She believes that style is more than just clothing. Style comes from within. It’s not about what you wear, but how you wear it. 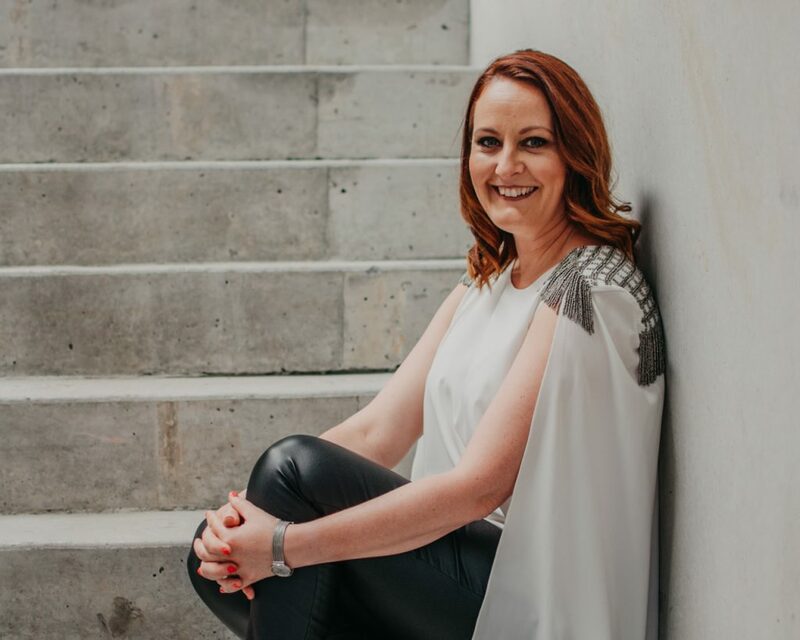 Bernadette’s passion lies in helping women and men identify their own personal style and giving them the tools to choose pieces that make them feel empowered and confident. This focus on education goes beyond personal styling. 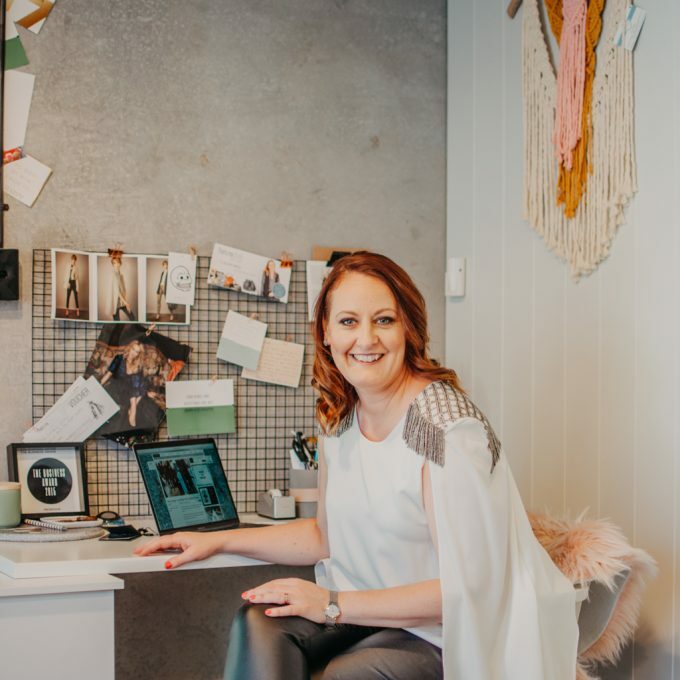 Bernadette is a blogger and guest speaker, and runs regular styling master classes from her own private styling studio. 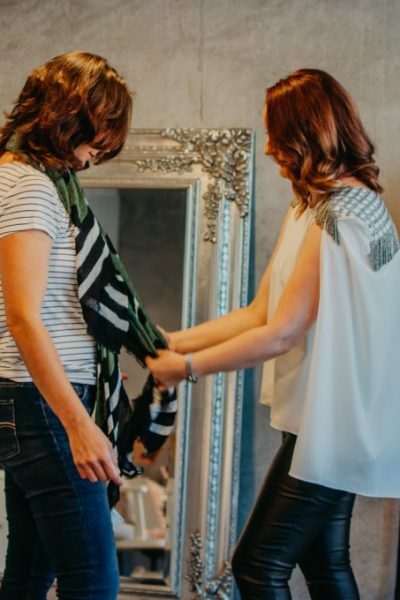 She also recently launched a stylist range of accessories that suit most body types and take that overwhelmed feeling out of shopping for accessories that many women feel. 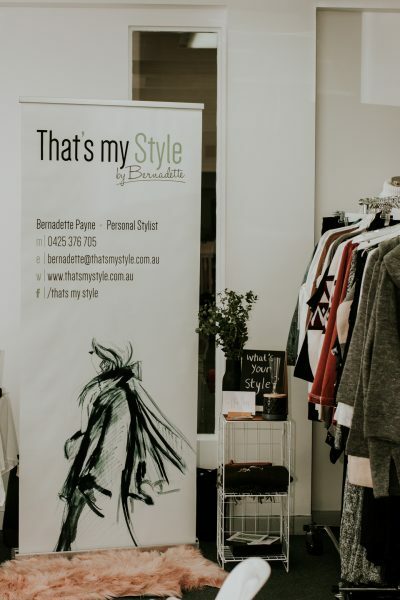 Before launching That’s My Style Bernadette spent over 20 years in the fashion industry, buying and manufacturing fashion lines for some of Australia’s leading retailers. 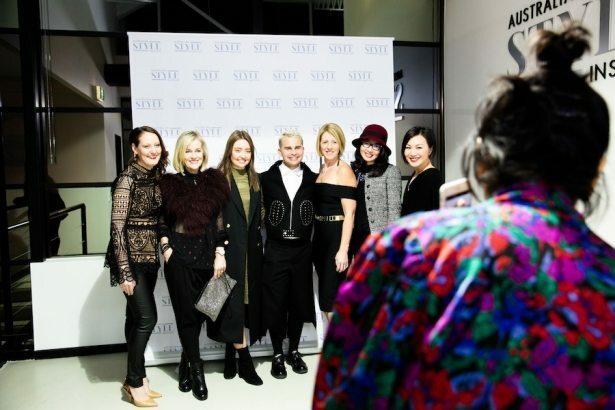 This involved regular buying trips to London, Paris, Barcelona, LA and New York, looking for new concepts, trends, fabrications and colour themes that were suitable for the Australian market. Here she also learnt the foundations of garment design, which taught her the basics of dressing to suit specific body shapes. Knowledge she now shares with her clients each day.